This item is currently not in stock. Email us to check on future availability. 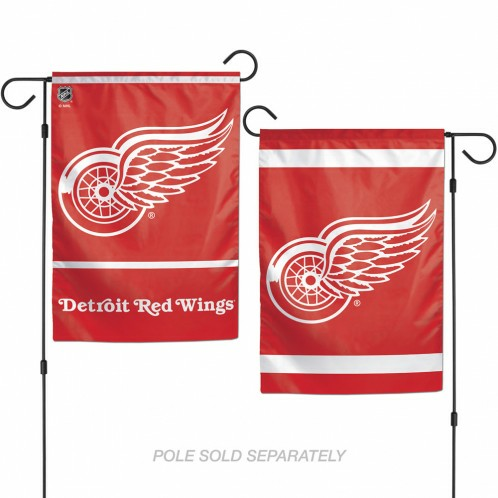 The premium two sided 12x18 flag is one ply and right reading on both sides. Sharp unique team graphics on both sides for two flags in ONE. It is soft to the touch & printed in the USA.